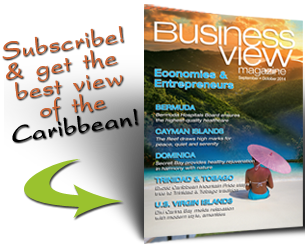 Business View Caribbean interviews representatives from Arch and Godfrey , as part of our series on best practices of Caribbean construction companies. 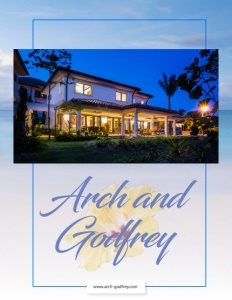 Arch and Godfrey’s earliest projects were private residences designed by Heber Arch. 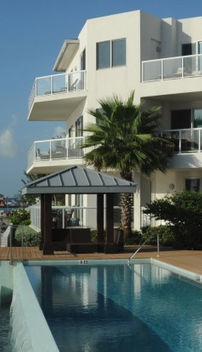 They include some of the largest, best-equipped, and finely finished homes in the Cayman Islands of that time. The company also built the Owen Roberts International Airport Terminal in 1984 – its first contract with the government of the Cayman Islands. The company’s excellent performance, completing the project months ahead of the contract period, achieved substantial savings for the government, further solidifying Arch and Godfrey’s position as one of the major contractors in the country’s construction industry. Today, the firm’s services include all aspects of construction, including construction management, design/build, and lump sum and unit rate contracting. 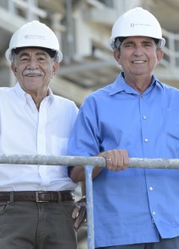 The company’s portfolio includes numerous condominium projects along world-famous Seven Mile Beach, such as The WaterColours, The Water’s Edge, The Pinnacle, Laguna del Mar, Lacovia, Regal Beach Club, and the Commonwealth, as well as several hotels including Comfort Suites, Sunshine Suites, and a recent, new multi-million dollar renovation to the Westin. 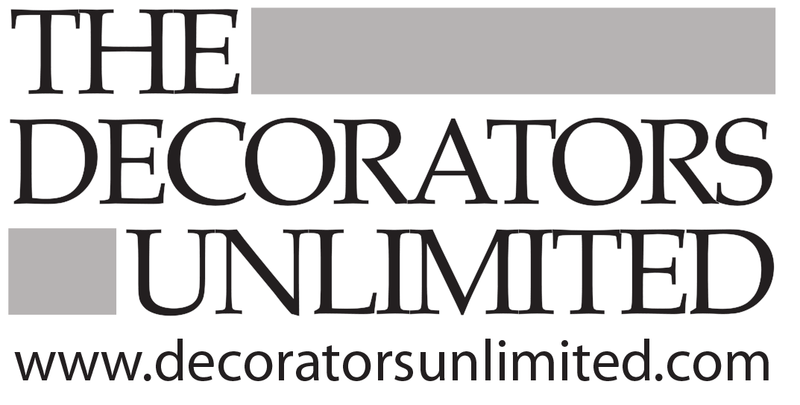 The company has also constructed retail centers, schools, office buildings, and custom homes. 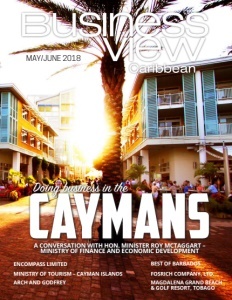 Among its recent projects are some of the most innovative, high-end developments on Grand Cayman, including The WaterColours, Casa Luna, SeaView, and Appleby Tower in central George Town. Check out this handpicked feature on the Best of Barbados Gift Shop in Barbados. Cox Lumber Ltd. – Cox Lumber Ltd. was founded in 1949 by Linton N. Tibbetts, who purchased a half interest in the six-year old Cox Supply Company in the United States, which later became the Cox Lumber Co. Twelve years later, Tibbetts purchased the remaining half of the company and set his sights on becoming the largest independently-owned lumber and building materials supplier in the state of Florida, and the largest roof and floor truss company in the Southeast United States. 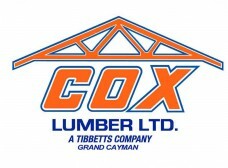 In 2006, the Tibbetts Family sold Cox Lumber Co. to The Home Depot after posting record sales of $396 million in 2005, with 28 locations including 11 truss plants and 15 door plants in Florida and the Cayman Islands.